Back on the market and ready for its new owner! Present owner has already splurged on all the upgrades! 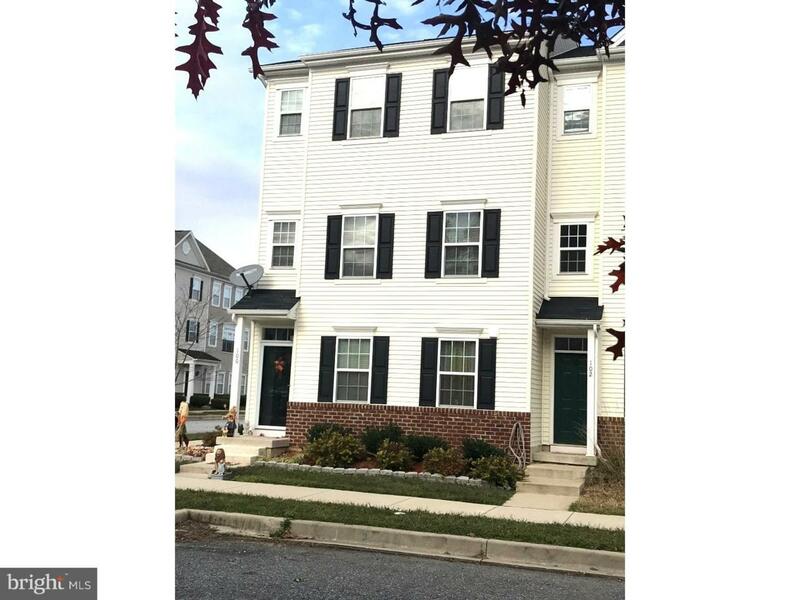 3 years young, gorgeous, well-maintained end unit townhouse in the award winning Appoquinimink School District is available now! Priced as much as $20K less as recent new construction sales! 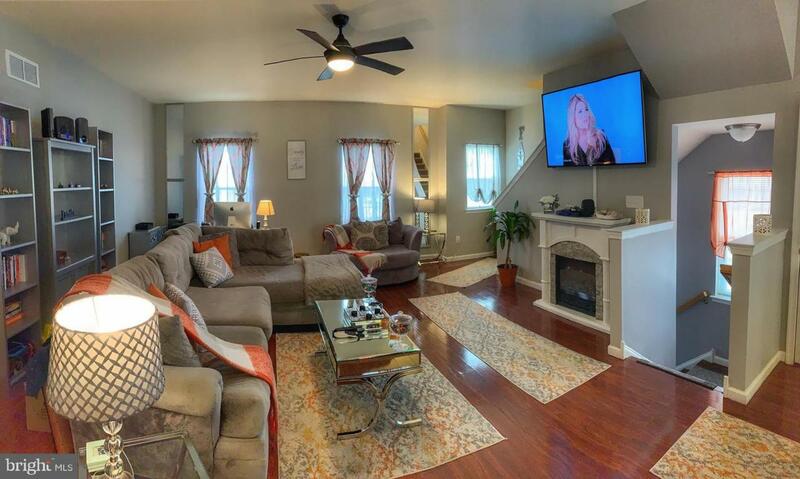 Close to shopping, restaurants, highways and schools this one has it all! 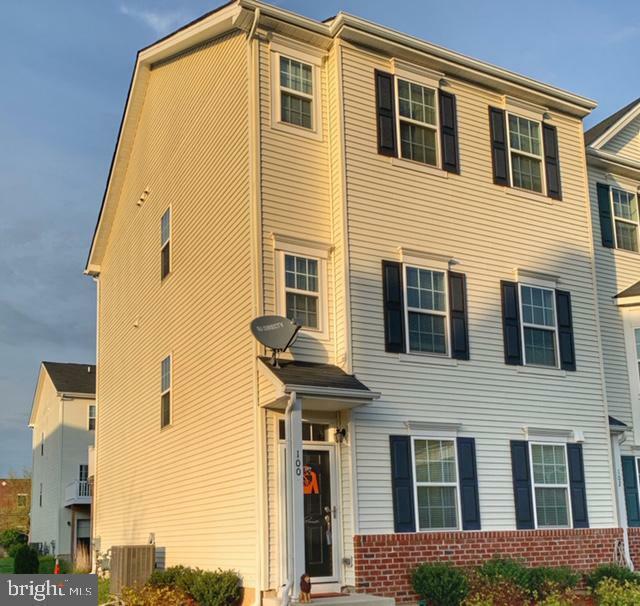 Ground level features an entry foyer, the 3rd full bathroom, an over sized coat closet, access to the two-car garage and a recreation room that could easily function as an office or 4th bedroom. 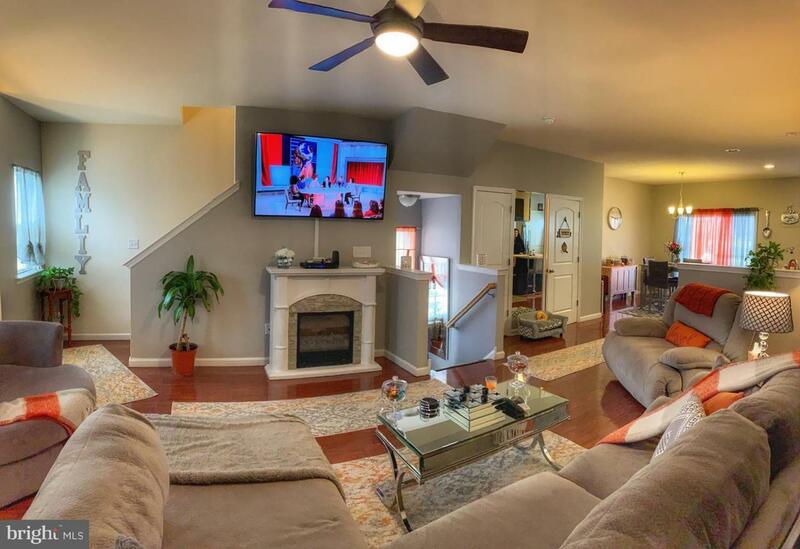 Walk upstairs into the massive main level with rich hardwood flooring in the living Room/dining room. The eat-in kitchen features include recessed lights, a center island, granite counter tops, a tile back splash, stainless steel appliances, 42" cabinets, a pantry closet and sliders to the large back deck. First floor powder room features a fun, funky back splash and exposed bowl vanity. Second floor houses the welcoming master suite with walk-in closet, vaulted ceiling and master bath ensuite with linen closet, double bowl vanity, soaking tub and stall shower. Two other nice size bedrooms, a hall closet, another full bath with bath/shower and the laundry area finish out the second floor. Be sure to add this one to your tour because there really is no need to wait for new construction! Listing courtesy of Thyme Real Estate Co Llc.